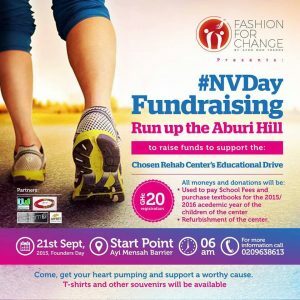 Come Monday 21st September 2015, hundreds of Ghanaians will make an attempt to run up the Aburi Hill in a fundraising event dubbed National Volunteer Day Fundraising organized by wholly owned Ghanaian fashion brand, Afro Mod Trends, under the initiative Fashion For Change Africa. 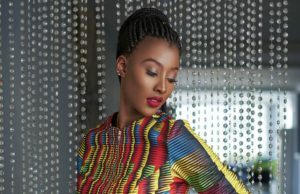 Fashion For Change Africa is a movement borne out of the desire to impact and affect lives using fashion as a medium for societal change and progression. 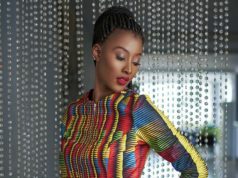 As an initiative, it focuses on using Fashion as a tool to impact society positively. Beyond the glamour and sophistication, fashion can be a channel to make things different as it transcends race, age, class and more. Commenting on the event, Ms. Ami Yomekpe, Founder of Afro Mod Trends said “we strive to take an active role in poverty reduction and sustainable livelihood creation by creating awareness and soliciting support for causes which makes a difference in society. To date, we have rallied support through a Reading Club project, a Career fair for public basic schools and most recently a Health seminar and the facelift of a Women and Children’s Rehabilitation centre as part of National Volunteers Day 2014”. 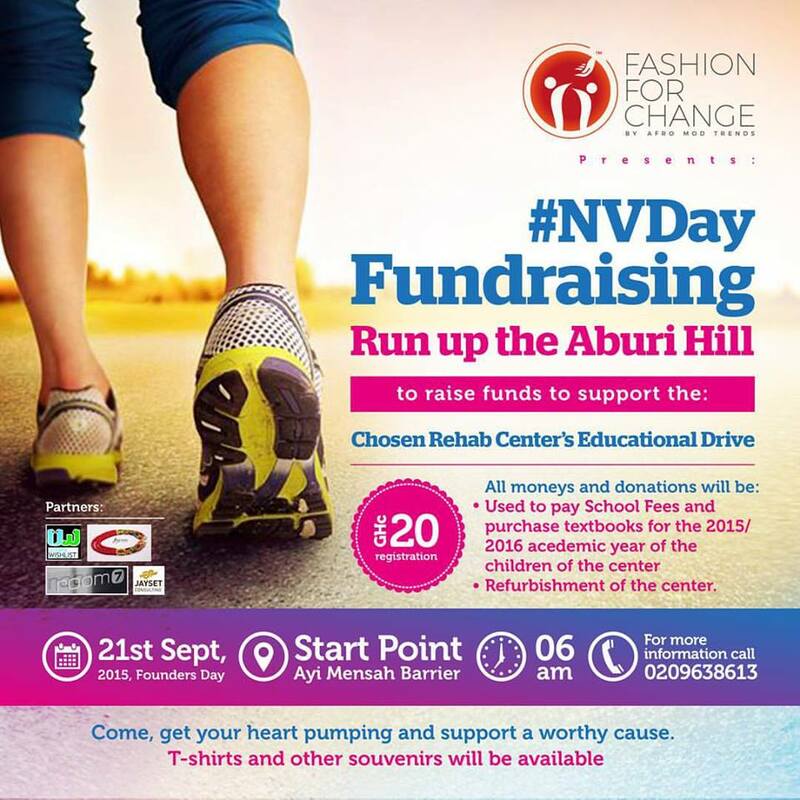 The event for this year will include a Fundraising run up the Aburi Hill for Chosen Rehab rehabilitation Center educational drive to raise funds for the school fees and textbooks for the 2015/2016 academic year for the children of the centre. 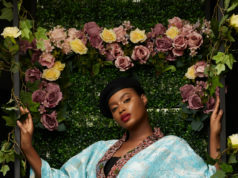 Afro Mod Trends has collaborated with Utopia Wishlist, a non-profit organization of young professionals who are passionate and dedicated to touching lives in the execution of all their projects.